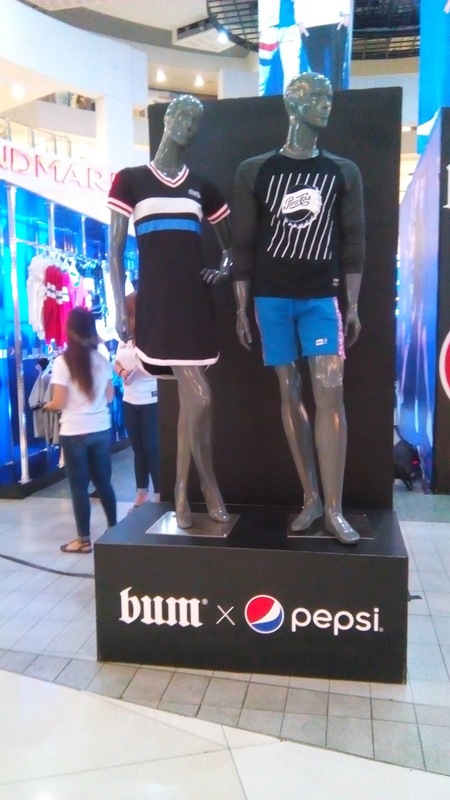 Bum Equipment as one of the country's hottest street wear retail brand and one of the most iconic global consumer brand, Pepsi announce its first ever collaboration in a limited edition capsule collection. 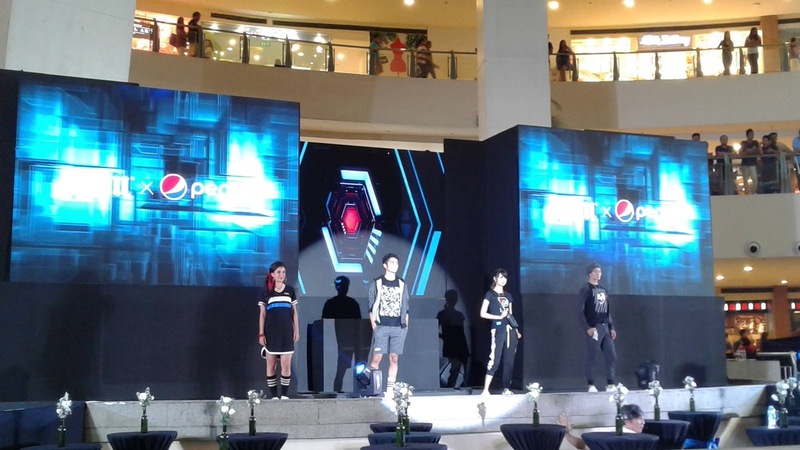 Promising its beautiful collision of adventurous creations that would surely suit the discriminating taste of today's generation. 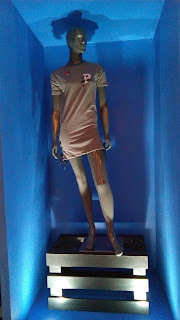 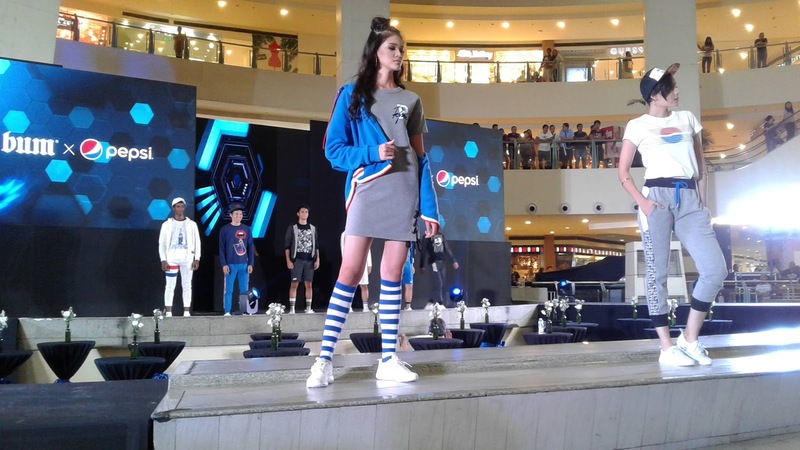 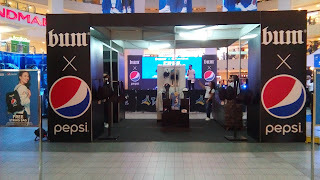 The partnership reflect in BUM's core silhouettes and trendy looks with Pepsi youthful appeal. 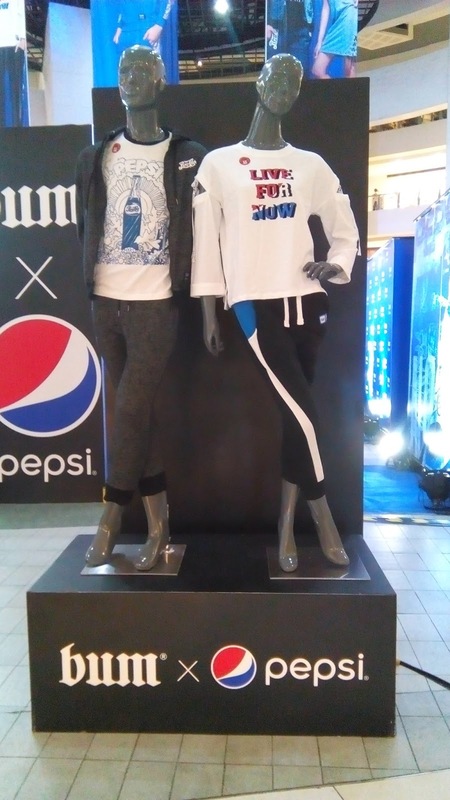 The limited edition line is about self expression and the so called "Live for Now" moments. 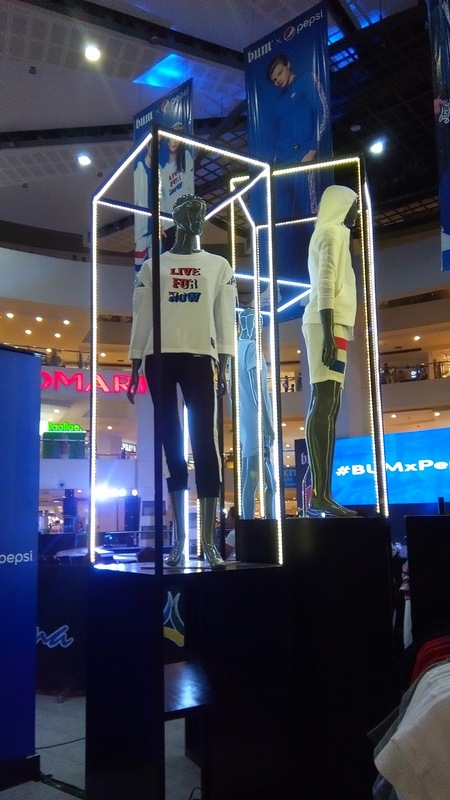 The limited edition collection of #BUMXPepsi is based on the iconic color palette and logos of both brands. 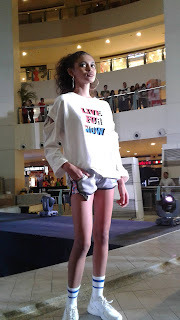 The design elements and street style that can give appeal to the youth. 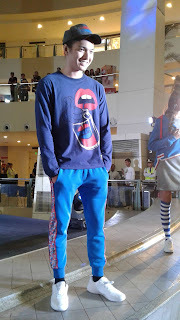 The collaborative line collection consists of t-shirts, jogger pants, shorts and outerwear as well as caps and bags. 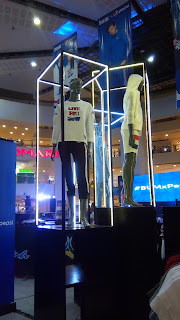 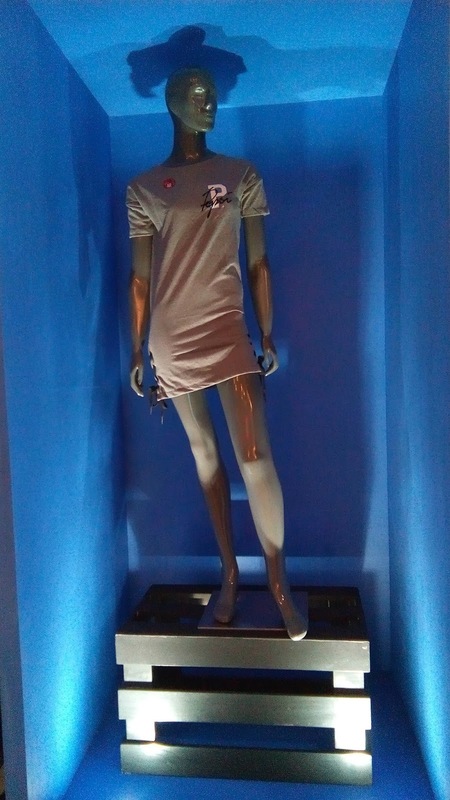 These collaborative capsule collection was unveiled via a fashion show in the Trinoma Activity Center on the 8th day of June, 2018. 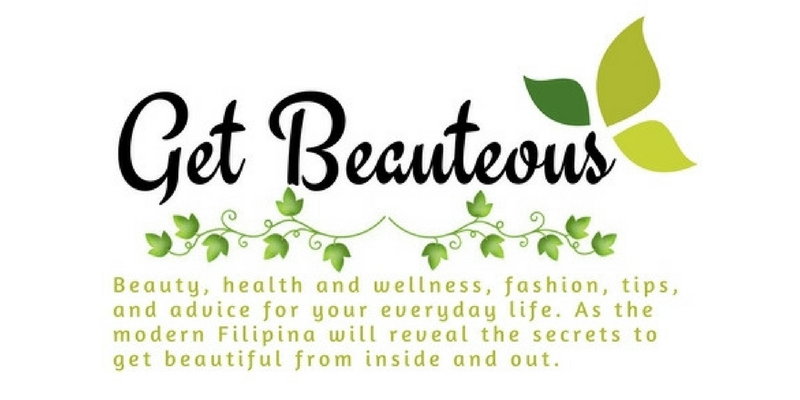 You can found on BUM Boutiques and selected department stores nationwide. To get more information about these collaborative collection visit BUM at www.bumequipment.com.ph or follow them at social media accounts on Facebook, Instagram and Twitter at @officialbumph.